Introducing our new Spring Intake Graduate! 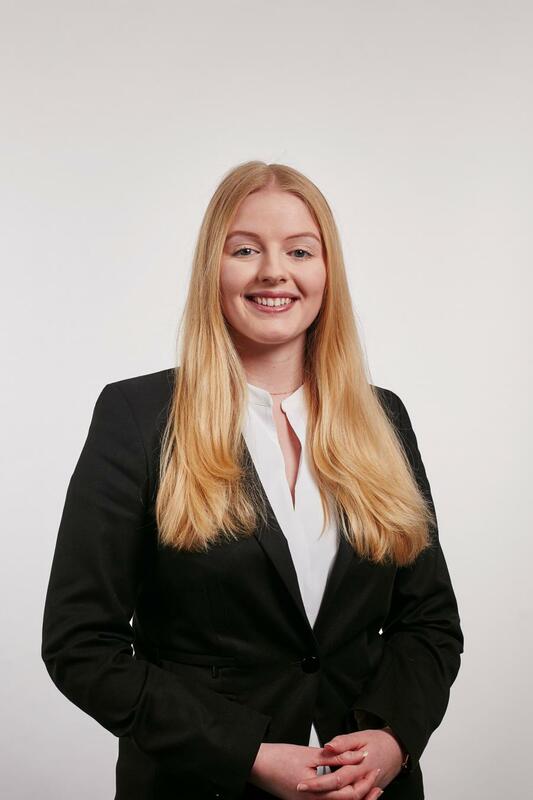 We’re pleased to introduce our new Graduate to the Spring Intake – Tess Goulding! Her first week of Training Academy at Stroud has incorporated a number of training sessions and presentations which have introduced Tess to Stroud Resourcing and the business of Recruitment. She has been familiarised with her individual sector that she will be specializing in, the use of our Customer Relationship Management (CRM) system, and our sales strategy. Tess also had the opportunity to ask each member of the team questions regarding her role and what it is like working for Stroud. After her first week of training, let’s see what she has to say: “I found this week really exciting and informative. It’s great how the training is broken down into specific chunks and that they explain how I am going to achieve my goals. It’s been really encouraging to get to know people in the team, and they’ve ensured me that I will be great at the job. Activities are very fun and help you feel relaxed and part of the team”. – Tess. Our highly bespoke Graduate Recruitment Consultant Training Academy covers all aspects of how to recruit and is broken down into bite size chunks. It incorporates an introduction to our clients, candidates, our values, the selling of our services and sales training such as negotiating, influencing and objection handling. Once this has been completed, our Graduates participate in a lifelong sales & coaching programme that takes them from being a Trainee to Director within 7 years! We look forward to seeing Tess grow and develop into specialist recruitment consultants and we wish her every success in the future with us. If you are a 1st, 2nd or 3rd year graduate and are interested in working for us please contact Joanna on 01904 239910.